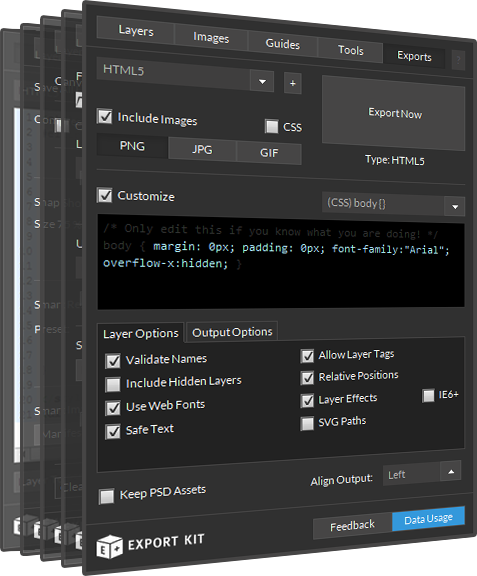 Layer Kit is designed to give a visual code rendering of your Photoshop, Illustrator and InDesign layers in multiple code formats. To select Layer Kit, click Layers in the top navigation menu of the Export Kit. Select your desired View using the dropdown menu. All views are enabled in the Free Trial, but only views active by Activating Keys will be available after. Once you select your layer view, click any Photoshop, Illustrator or InDesign layer and the code – reflective of the layer will be displayed. Select All will allow you to select the code displayed in the view. You can then copy-and-paste your code as required. Use Auto Refresh to auto-update the current layer code or pin the code content. - the code will update when each new layer is selected. - the current code will remain as new layers are selected. LOGIN NOW: Get instant access to our free Online Training - click here. We aim to keep our content relevant with useful information, examples, samples and links. Tell us what you think! 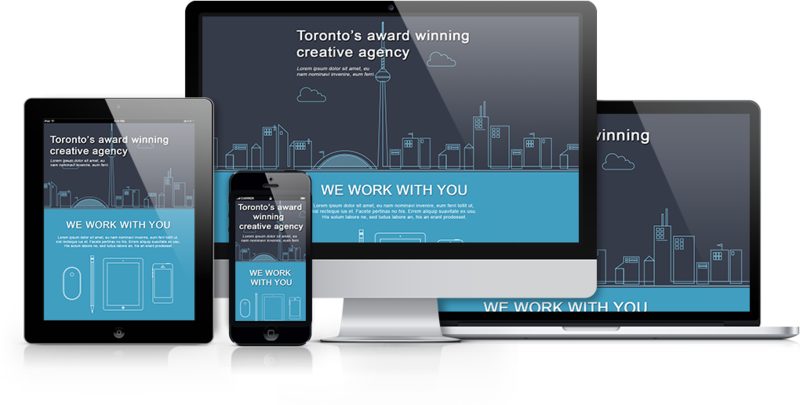 A professional multi-page website design with dynamic height. Reshape Media Inc © 2019. Are You An Export Kit Member? Why Register with Export Kit? New memebers have instant access to the exclusive 2 Week Free Trial and Free Online Training to learn, test and explore what Export Kit can do for your design - register now! Yes! Remember to download the latest version of Export Kit, start banking your time now!. Yes! 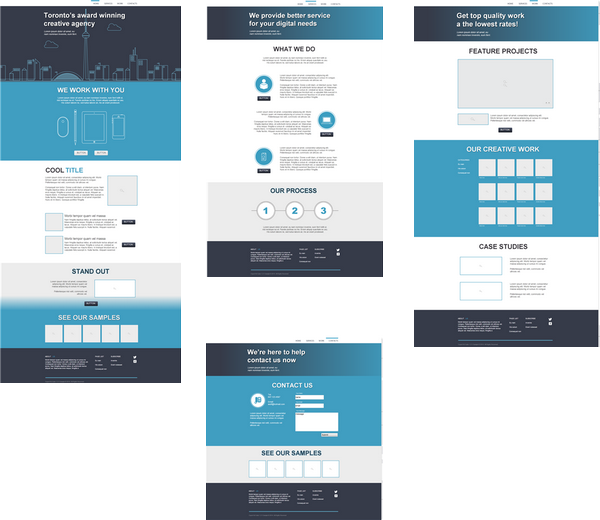 Members have access to Free PSD Templates and can start their Free Trial instantly. Members can login now to skip this step. Enhance your PSD, AI or INDD creative experience with Export Kit's powerful Lightning Storm plugin. Download the latest version now and start banking your time today! Select a tutorial to start your first export now. ADOBE END OF LIFE - Learn More, Shop Now.